Even when I was still a young girl, I have already shown preference for bright-colored outfits. My mom used to dress me in lots of yellow and pink clothes, and even when I was in school uniform she made sure my hair is decorated with colorful clips or scrunchies. One of my favorite childhood memories involves me and my mom customizing one of my Barbies' faux leather pink dress with sequins, beads and colorful glue. Oh man, what I'd give to experience that again *cue wistful 90s theme*. It was a fun trip down a yellow-bricked memory lane for me when I went to the SM KIDS Toon Fest event held at the Makati Shangri-la Hotel last Wednesday! 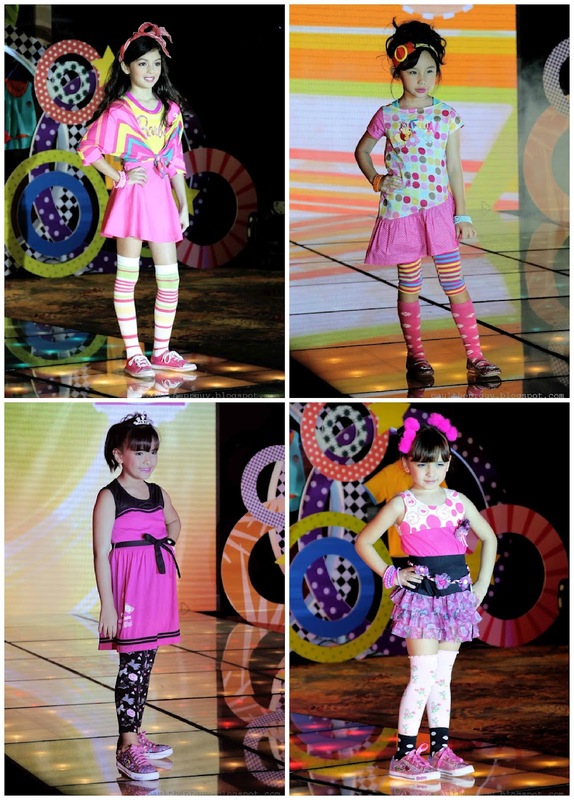 My camera gave up [for good] on me that day so I don't have photos of the yummy centerpieces or the delicious dessert buffet, but thanks to Paul I can show you some photos of the super adorable kids who walked the ramp wearing the latest finds from SM KIDS! Like the style icon herself, the Barbie collection features items for a variety of looks. From posh and preppy to funky punk princess, these fab pieces are the highlight of every girl’s K-Pop outfits. It’s party time with Pooh bear! With eye-catching Technicolor patterns jazzing up ultra-fun shapes, boys and girls are dressed for the spotlight. Be The Fairest of Them All with the Disney Princesses! 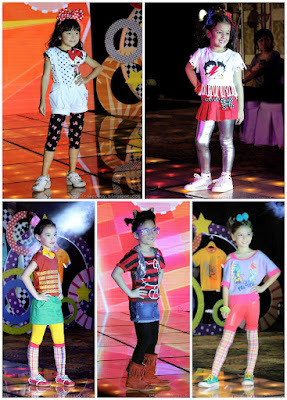 The sugary-sweet designs of this collection help budding K-Pop superstars be eoljjang wherever they go. Hello Kitty’s adorable image is well-represented by her K-Pop-inspired collection. Always ready for the camera, her Toon Fest ensemble is packed with irresistibly girly patterns, stylish cuts, and graphic prints of the world’s favorite kitten. The All-American classic, Betty Boop, combines traditional lines with K-Pop’s fun sensibilities to create a look that’s both quirky and traditionally stylish. The end result is an easy breezy ensemble kids and parents love. 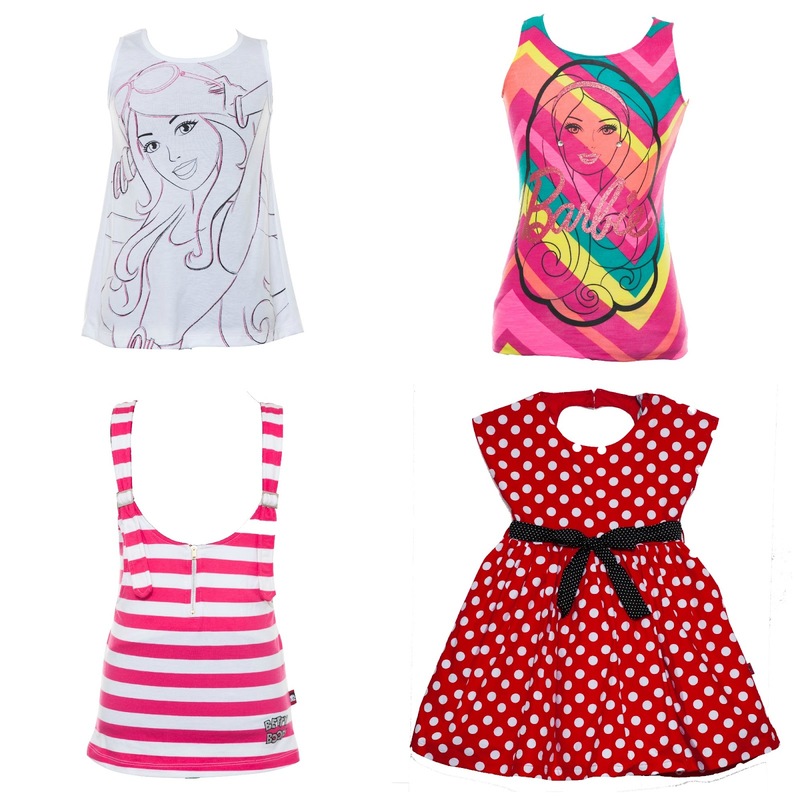 Whether playful or shy, sporty or posh, express yourself with a K-Pop look that’s distinctly Minnie Mouse! The fun-loving pieces of this collection effortlessly emphasize your cuteness while keeping you up with the latest trends. Like Tinkerbell, some girls pack a lot of punch behind the poise. Be as pretty as a peach with the fanciful patterns of the Disney Fairies, which let you stay sassy at the same time. Explore past styles with a K-Pop twist through Dora’s retro-inspired apparel. From the sweet babydoll dresses of the 50s to the laid-back overall-shorts of the 70s, these colorful pieces take girls on a fashionable time-warp of chicness! Strut around in Garfield’s K-Pop-inspired streetwear! While girls dance around in fun 80s-style mix-and-match pieces, boys can look tough yet sophisticated with sporty and layered items. Show off your irresistible cuteness as the baby of the group with Snoopy’smaknae-friendly apparel! 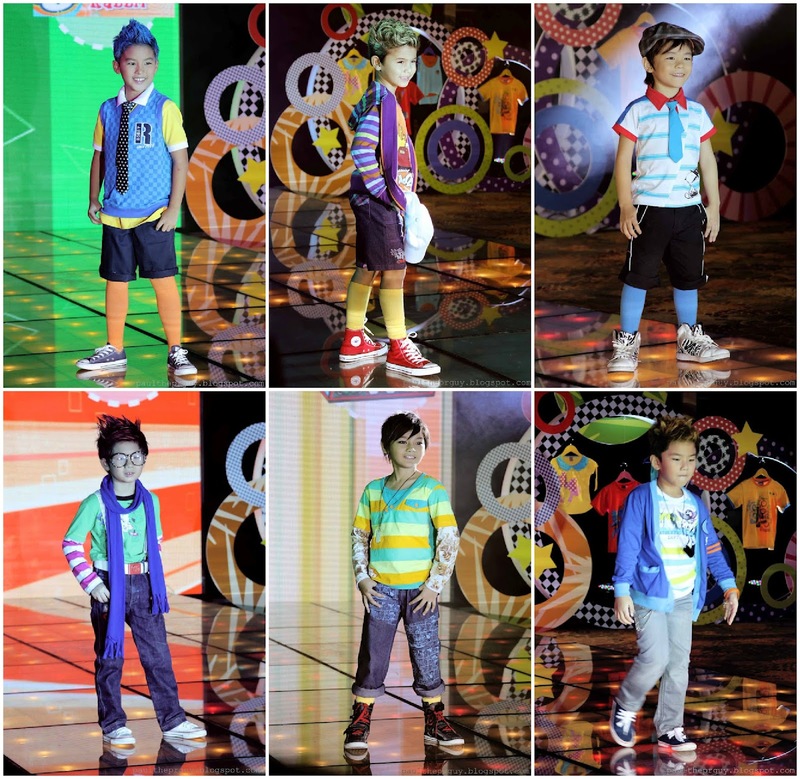 The vibrant prints and endearing lines make kids the center of attention. The Robby Rabbit collection proudly showcases bursts of color in easy-to-wear cuts. The versatile pieces bring together a K-Pop ensemble that’s both funky and flexible. Zoom into high-octane K-Pop fashion with the Cars collection from SM Toon Fest! With wild, bold color choices and prints that pop off the fabric, boys are going to drive themselves quickly into girls’ hearts. Like everybody’s favorite mouse, the pieces from the Mickey Mouse collection appeal to just about any personality. With items that complement their shining personalities, boys are bonafide K-Pop stars! From fun-loving Zoe to crazy, crazy Cookie Monster, the gang from Sesame Street is brimming with personality. Go from quirky to cute to party rock princess with items inspired by the many different faces of Sesame Street! With strong graphic prints, colorful plaid, and bold hues, the Marvel Superheroes offer an action-packed interpretation of some of K-Pop’s most popular trends. Spider-Man, Wolverine, and the rest of the super-powered style icons are out to prove that saving the day can be fashionable. Special thanks to SM and ARC PR for inviting me.